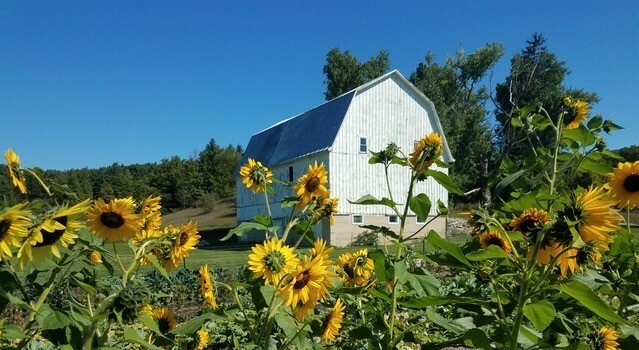 The Michigan Barn Preservation Network hosts an annual conference and barn tour and is the sponsor of the Michigan Barn of the Year recognition program. MBPN experts and volunteers participate in the Michigan Barn & Farm Survey initiative, Teamwork & Timbers barn-raising for youth and other barn education and rehabilitation projects. Scroll through the Program menu bar to find information about specific events and projects. The Events page highlights workshops, conferences and festivities of interest to barn enthusiasts.